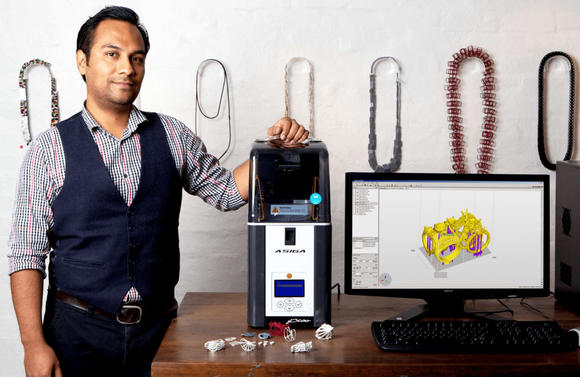 3D printing allows jewellery designers to innovate at a fraction of the cost of traditional prototyping methods. Resin based printers using DLP or laser technologies use stereolithography to create high resolution and castable samples. 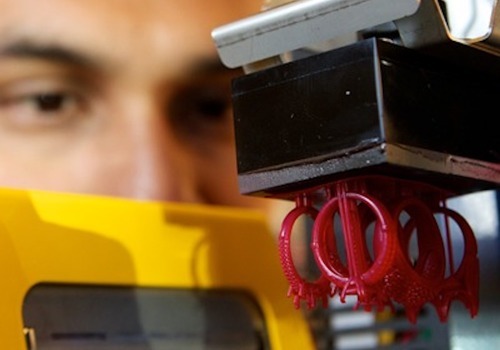 3D printing adds new ways to create jewellery. Direct castable resins allow you to create vulcanized rubber molds. The mold is then used with wax, like in the traditionnal methods. The rest of the manufacturing process stays the same. 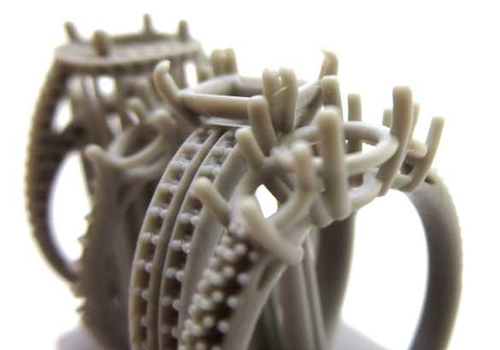 With 3D printing, you add new methods in the process of creating jewellery, but do not lose the human element. The jeweller still expresses his talent int the design of the piece and in the process of producing jewellery. 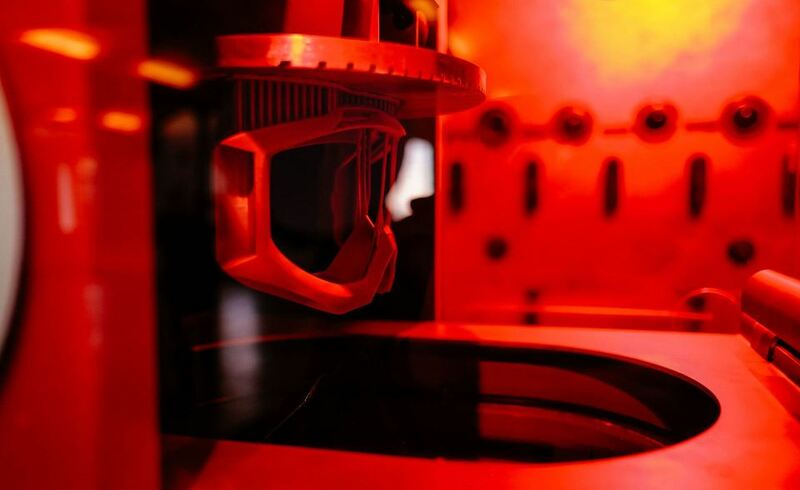 iMakr is ready to help you include 3D printing into your existing process. We have a vast knowledge about the 3D printing industry. That is why we have helped jewellers to combine this technology with their expertise of jewellery, since the beginning of the 3D printing revolution. iMakr is working with trusted brands of 3D printers and resin manufacturers. 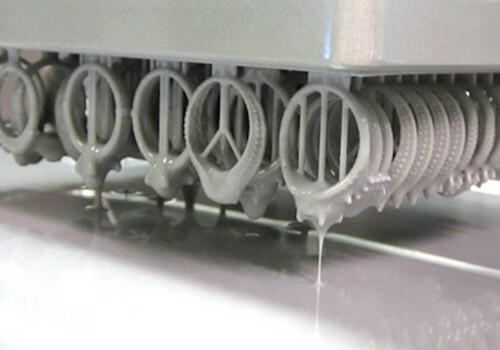 All 3D printer models have been tested by our engineers to ensure quality and reliability. 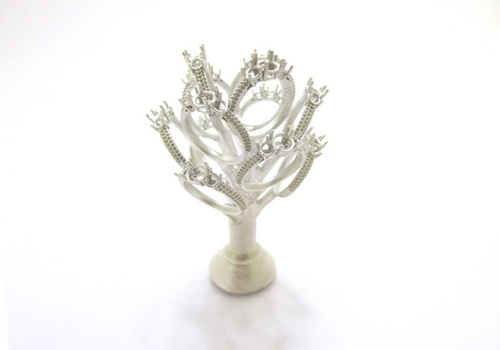 Our selection of 3D printers and resins have been carefully selected and tested to ensure we offer only the best desktop 3D printers for the jewellery market available. B9Creations was the first to combine high-resolution, easy casting, and affordability in the jewellery industry. 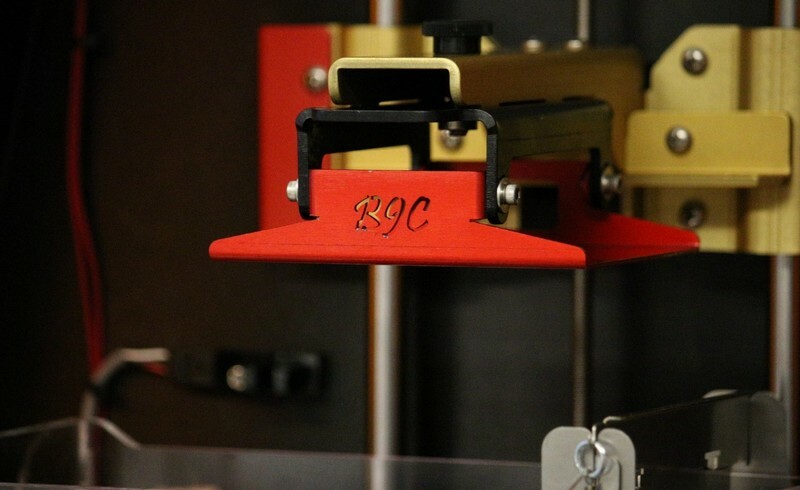 B9Creations machines have rapidly become trusted by jewellers, using stereolithography to convert liquid resin into solid objects of unbelievable definition and clarity. Asiga gained international recognition with Pico and Pro platforms that continue to lead their respective categories to this day. 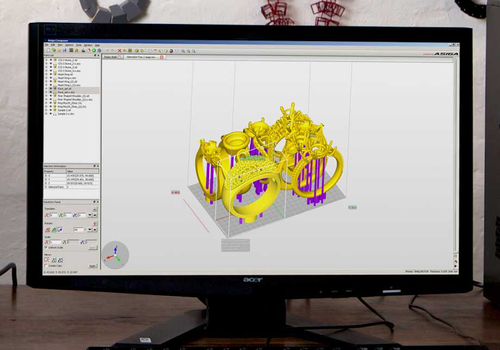 Asiga 3D Printers are perfect for a wide range of jewellery applications, including design verification, rubber mold making or investment casting. MiiCraft’s SLA-based DLP 3D printers are designed for professionals looking for a high resolution desktop printing solution. The MiiCraft series offer high precision prints and offers a wide range of build volumes and projector wavelengths. 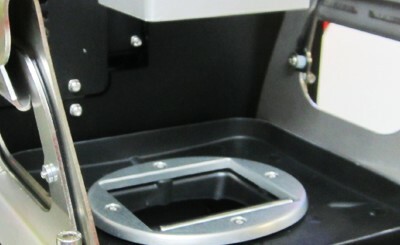 DWS makes high end but affordable SLA 3D printers using its experience from industrial printer manufacturing. They produce a range of specially designed resins, including jewellery dedicated resins.